Make a batter of pouring consistency with the gram flour and rice flour. The batter should not be too thick nor too thin and make sure to avoid lumps. 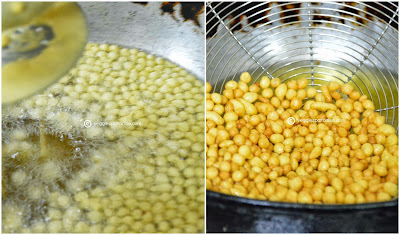 To check the consistency of the batter, pour little batter from the ladle and check whether it drops like pearls without any tail.If it falls with tails, then again pour little water, mix well and check again.When the correct consistency is got the batter is ready for preparing boondi's. 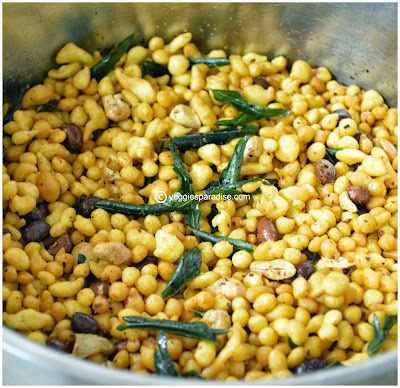 Heat the oil in a deep frying pan or kadhai.To check the oil temperature, drop a very little batter and when the boondi floats to the surface of the oil,it is ready.You need a perforated ladle for making this snack . Pour one small ladle of batter over the perforated ladle , holding it just above the oil and spread the batter slowly.When it is done fry the boondi's with constant turning to ensure even cooking and drain once they turn golden colour. 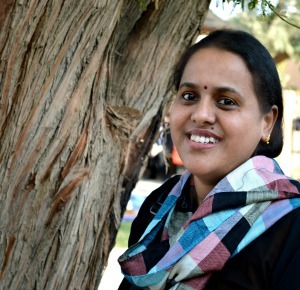 Remove it and drain in a paper towel. Repeat the process with the remaining batter and each time after pouring the batter make sure to wipe the perforated laddle well , just to clean the remaining batter sticking on it. 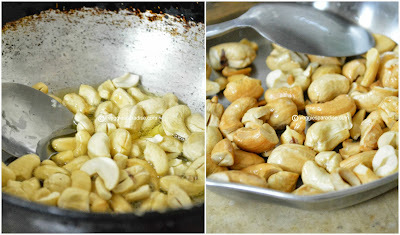 Heat little ghee in a pan and roast the cashews until they turn slightly golden brown.Remove and keep it aside. Fry the crushed garlic slightly and keep it aside. Deep fry the groundnuts and drain in a paper towel.All is set cashews, peanuts, curry leaves and garlic . 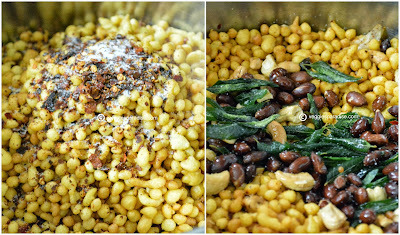 Now what are you waiting for add salt, powdered chilli, cashews, curry leaves, peanuts , garlic to the prepared boondi and mix well . Kara Boondi is ready. Store it in an air tight container. Crunchy and spicy Kara boondi is ready to be served with a hot cup of tea. 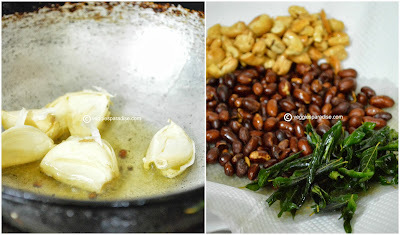 Frying curry leaves and cashews in ghee gives a nice flavor , so don't skip it. Adjust the red chillies according to your taste. 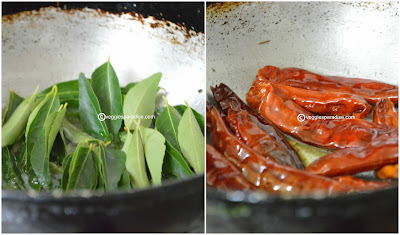 Perfect Deepavali savory looks crisp and delicious. 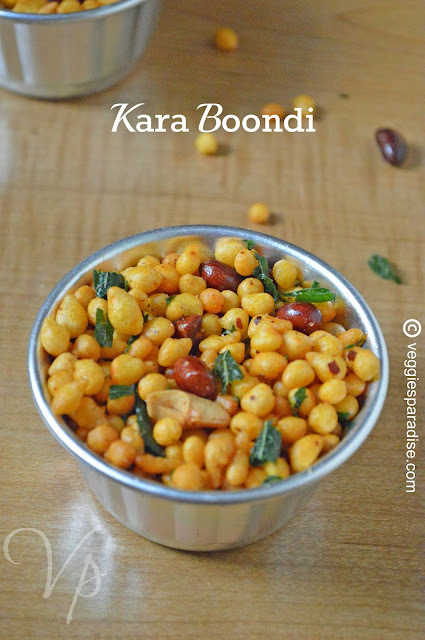 Kara boondi Is one of my favorites. 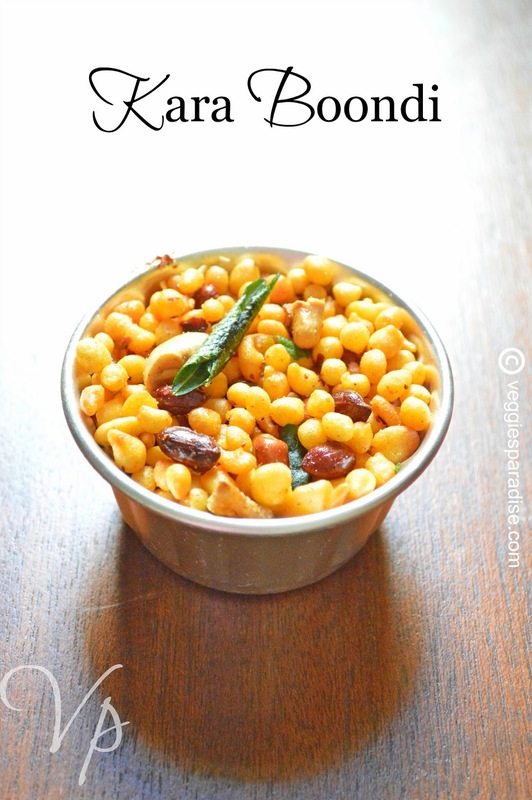 Crispy and lovely looking kara boondi. Excellent preparation. 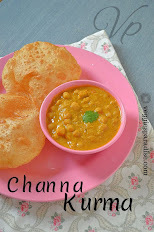 Very attractive snacks, i would love to munch some rite now.